Thank you for choosing Wellesley Town Taxi. You will be now redirected to limosbook our easy to use reservation system. We believe in giving back to our community and offer Seniors, and both active and disabled Military personnel, 10% discounted fares. We are proud to be good contributors to the Norfolk County and we are very thankful to the community. Our car service would not have been successful without you our customer. Being local to Norfolk provides with many advantages and cost efficiencies that we transfer back to you as shown in our rates. It does not end there, if you need more information about our personlaized transporation services please call. There are many advantages to request a corporate account with us. Some are listed here and more are offered when we better understand your needs. Does your company use taxis regularly? Is your company organizing an event? Is your client visiting you and need transportation? Our reputation for prompt, reliable, and courteous service has made us the choice of major area businesses. Wellesley Town Taxi provides airport service to Logan, TF Green, and Manchester Airports. Ask about our reasonable airport rates. Priority point to point package delivery service available. Does your company use our taxis regularly? Create a corporate account with us. Get 10 % off any ride. Our rates are based on mileage, time, and experience. No hidden fees or charges! Tolls, airport fees, and driver's gratuity are additional. 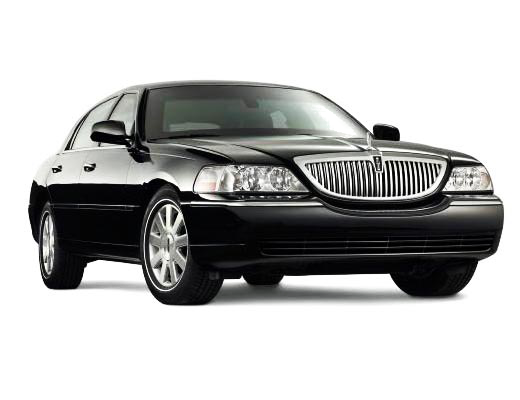 Wellesley Town Taxi is a locally-owned cab service that has earned a reputation as the finest car service in Wellesley. Our clientele expects only the best and that is what we deliver. Established in 2003, Wellesley Taxi has been providing first-class taxi service in Wellesley and surrounding Towns. Our fleet of the latest models cabs and 5+ passenger vehicles guarantee that you will travel in comfort and style. Our experienced professional drivers are always on time, polite, and extremely knowledgeable. Our large fleet and professional service sets us apart. Don't trust your transportation needs to just anyone. Count on the experienced professionals here at Wellesley Town Taxi. Click the button above to book your car online. It is easier and faster to make an online reservation, whether it is for immediate service or for some time in the future.